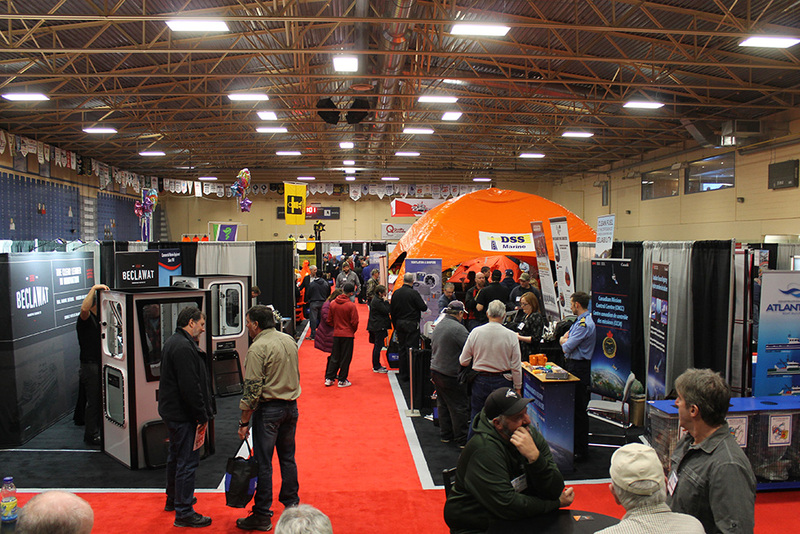 The 2017 edition of the Eastern Canadian Fisheries Exposition, Canada’s longest-running, most successful commercial fishing show, took place this past Friday and Saturday, February 3 and 4, at the Mariners Centre in Yarmouth. Hailed as an unequivocal success by all involved, this key industry event welcomed 4,726 visitors. “We were completely thrilled with this year’s edition of the show,” said Shawn Murphy, Show Manager. On Friday evening, the show celebrated the hard work of the men and women involved in the region’s fishing industry with a Seafood Industry Networking Reception. Received with rave reviews, the reception was presented by TriNav and the Navigator and sponsored by Marindustrial, Twin Disk and BDC. 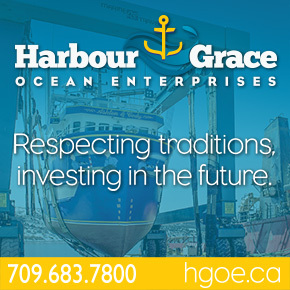 Seafood for the meal was very generously provided by: Newell Lobster, Acadian Fish, Inshore Fisheries Limited, Nova Finest Fisheries, Wedgeport Lobster, Simply Fresh Seafoods, O’Neil Fisheries, Comeau Seafoods, RBN Fisheries Limited, and Cooke Aquaculture. No Replies to "Attendance Numbers Soar at Leading Commercial Fisheries Event"